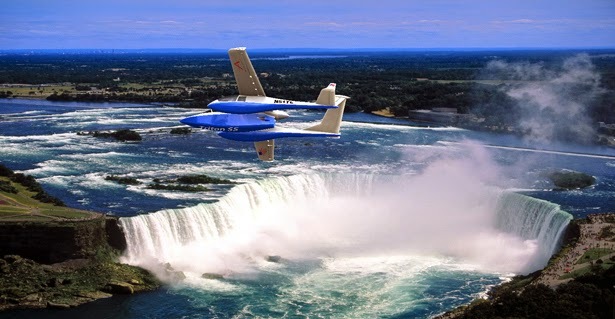 Recently, BSI has been getting a lot of global press due to an exciting venture Micronautix, a division of BSI, has embarked on. 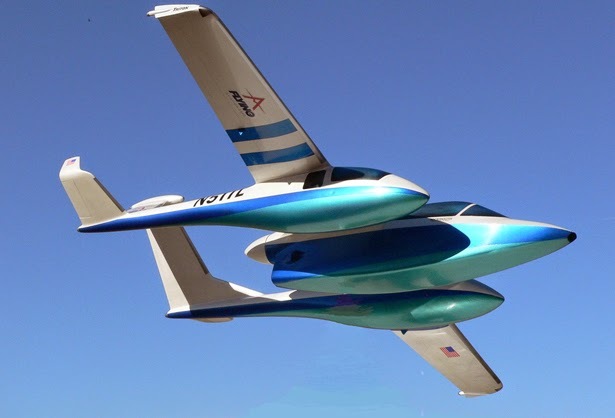 Charlee Smith, founder of Micronautix and vice-president of BSI, has designed an unorthodox aircraft with twin passenger pods sitting either side of the central fuselage. 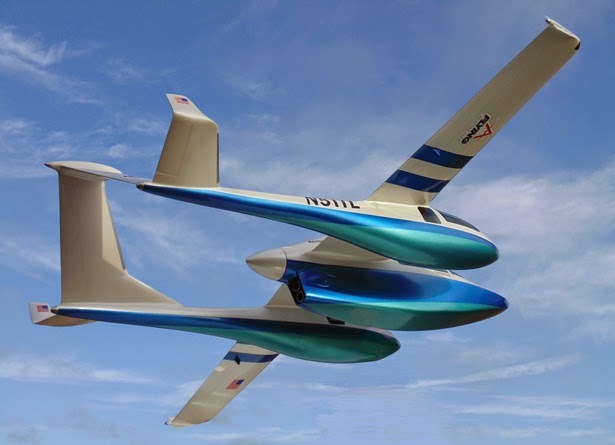 This amazing concept aircraft, the Triton, is piquing the interest of aircraft enthusiast around the world. 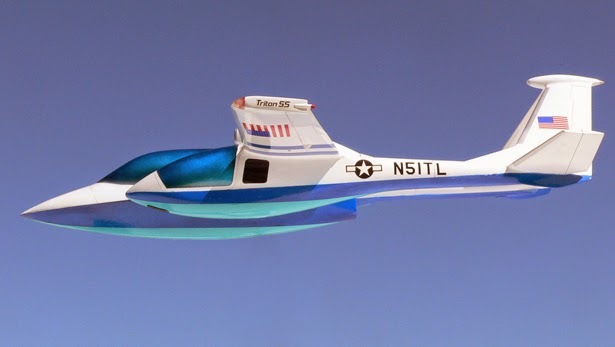 This isn't an RC plane that is common place to BSI. 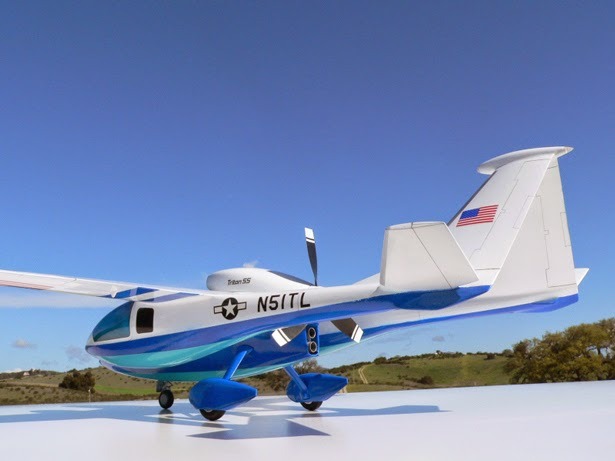 This is a full sized aircraft for full sized people! 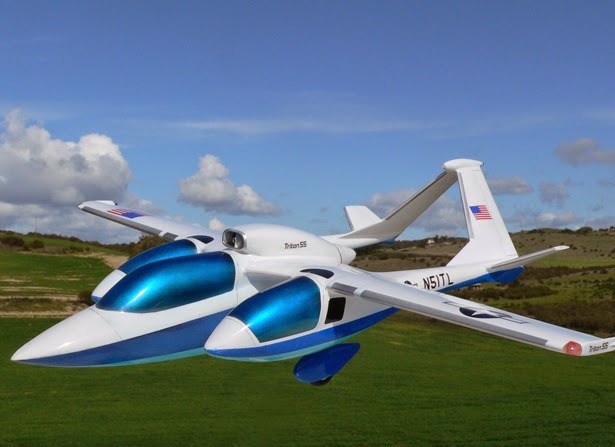 This sleek design is well suited for tour operators and air taxis. 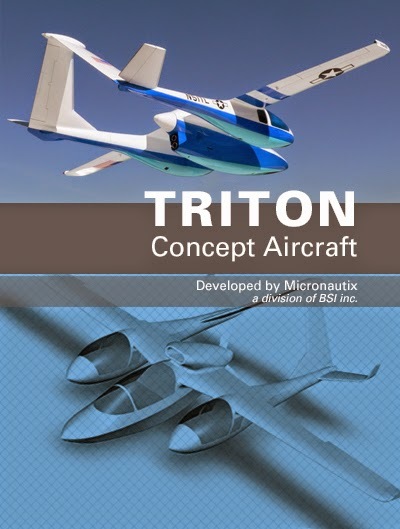 “The Triton will provide panoramic views and luxury car-like accommodation in a fighter jet-like environment that sitting in the back seat of today’s average GA aircraft just can’t provide,” says Smith. 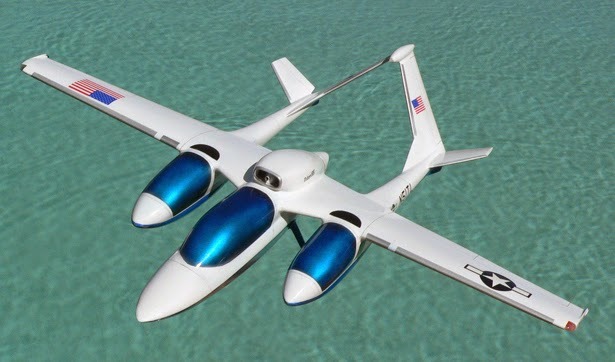 The Triton will be the featured plane of the 2014 Aviation Summit, Palm Springs, CA, October 31 - November 2, 2014.